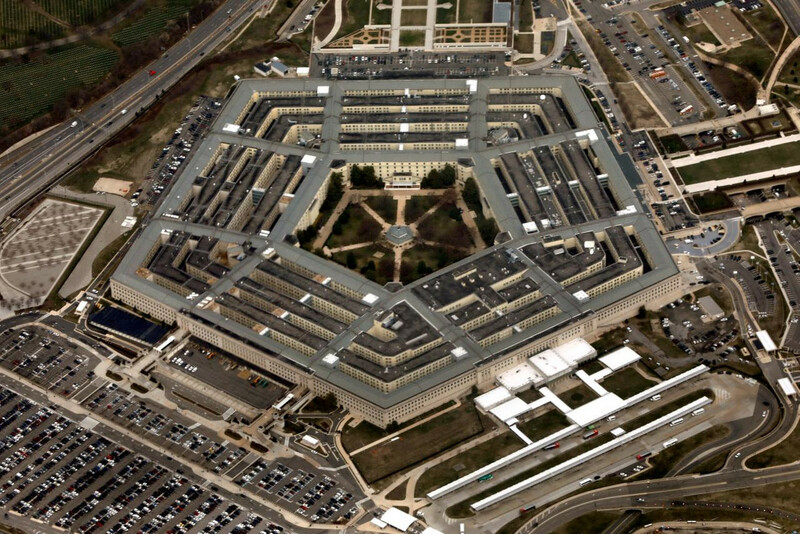 The final 2019 National Defense Authorization Act could bring the U.S. one step closer to developing a cyber warfare doctrine. The must-pass defense spending bill will establish the Cyberspace Solarium Commission , which will “develop a consensus on a strategic approach to defending the United States in cyberspace against cyber attacks of significant consequences,” according to bill text included in the final conference report released July 23. “The Cyberspace Solarium Commission is an opportunity to set America’s cyber doctrine before it’s too late,” said Sen. Ben Sasse (R-Neb. ), who championed the amendment, in a statement. The commission will have 14 members, including the principal deputy Director of National Intelligence, deputy director of Homeland Security, deputy defense secretary, the Federal Bureau of Investigation director, five senators, and five representatives. The conference report also mandates a review of Defense Innovation Unit Experimental (DIUx), its effectiveness, how it can be integrated into the the Defense research and engineering community, and efficacy of the unit’s initiatives and investments. Additionally, the defense workforce will see a 25 percent overhead budget reduction by 2020 with a review every five years. The final NDAA empowers the chief management officer with eliminating redundancies in support agencies referred to as the “fourth estate” across the organization, including areas such as logistics, human resources, services contracting, and real property management. This is a far cry from calls by Rep. Mac Thornberry (R-Texas), chairman of the House Armed Services Committee, to phase out back office agencies including the Defense Information Systems Agency, the Washington Headquarters Service and others. The conference report also included a mandate for Defense Department to review workforce costs of civilian, military, and contracted personnel.